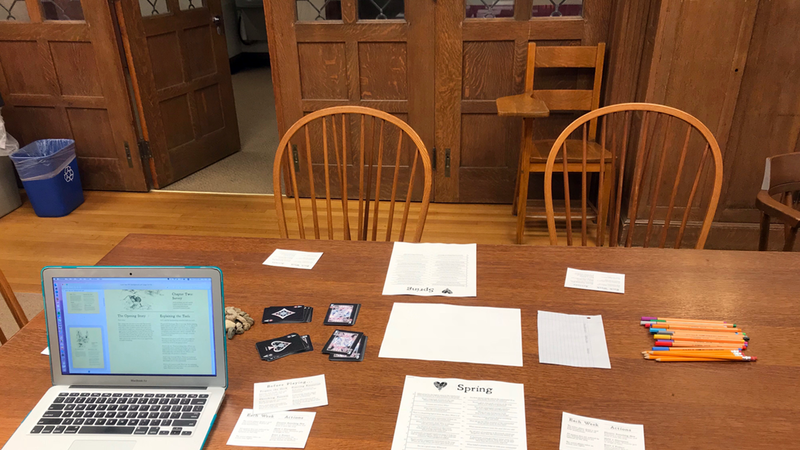 Maybe this is unfair of me, but I get the feeling that when most people think about the kinds of clubs that would be among the most active at a women’s college in 2019, their first thought isn’t one that meets weekly to play Dungeons & Dragons. But let me assure you, it is. Here’s what you don’t know about Renegades. Renegades had a table at the orgs fair at the beginning of my first year at Mount Holyoke. Prior to this, I’d had a few brushes with D&D, but nothing substantial. I joined more out of a feeling of “Why not?” than anything else. The sense I’ve gotten from talking to other members is that this experience is a fairly common one; Renegades draws more first-time players than continuing players. But for me, it so quickly became a continuing interest. There were other clubs that I signed up for on that same day that I’ve had only minor interactions with since. But Renegades sessions rapidly became a regular part of my week, something that I look forward to. For those unfamiliar with a game like D&D, in my mind it is at the most basic level a form of collaborative storytelling. 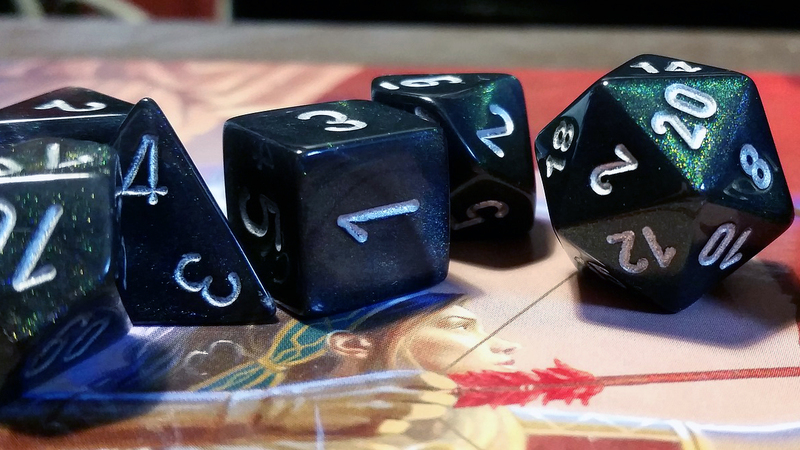 You roll dice to determine what happens within the world of the story. 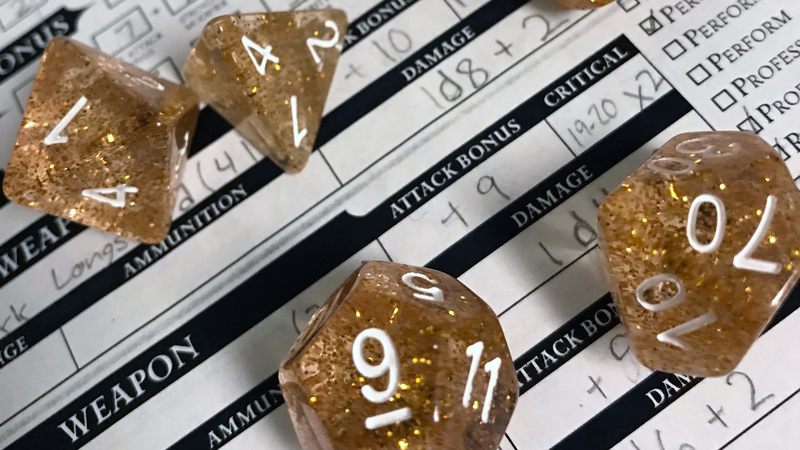 All but one of the players create a character that they then play as, with the strengths and weaknesses of the characters becoming modifiers on their dice rolls. The last player is in charge of the world around the heroes — the challenges they face and the other characters they interact with. Renegades normally meets for about four hours on Friday afternoons, with a break in the middle for dinner. In addition to these weekly sessions, the club also runs occasional board game nights and other events. Of course, being a part of a club such as Renegades at Mount Holyoke is a fundamentally different experience than it would be at a coed institution, no matter what game we are playing. D&D and other traditionally “nerdy” interests are so often seen as being for men only, or at the very least dominated by them. While I would argue that this is probably less true than it appears, especially today — as demonstrated by the very existence and popularity of Renegades on campus — there is nevertheless something exciting about being able to play these games in a more gender-diverse environment. On one level, it’s exciting in the same way that taking a computer science class that isn’t 90 percent men is exciting. The storytelling aspect adds another layer to this: an epic fantasy quest where any given adventurer is a woman is the rule, rather than the exception. This is still undreamed of in mainstream media. In my opinion, one of the major appeals of role-playing games is that they give us the ability to tell whatever stories we want. They give us the ability to tell stories in which the heroes look like us. Sarah Donnelly ’21 is originally from St. Paul, Minnesota, but graduated from high school in Tokyo, Japan. 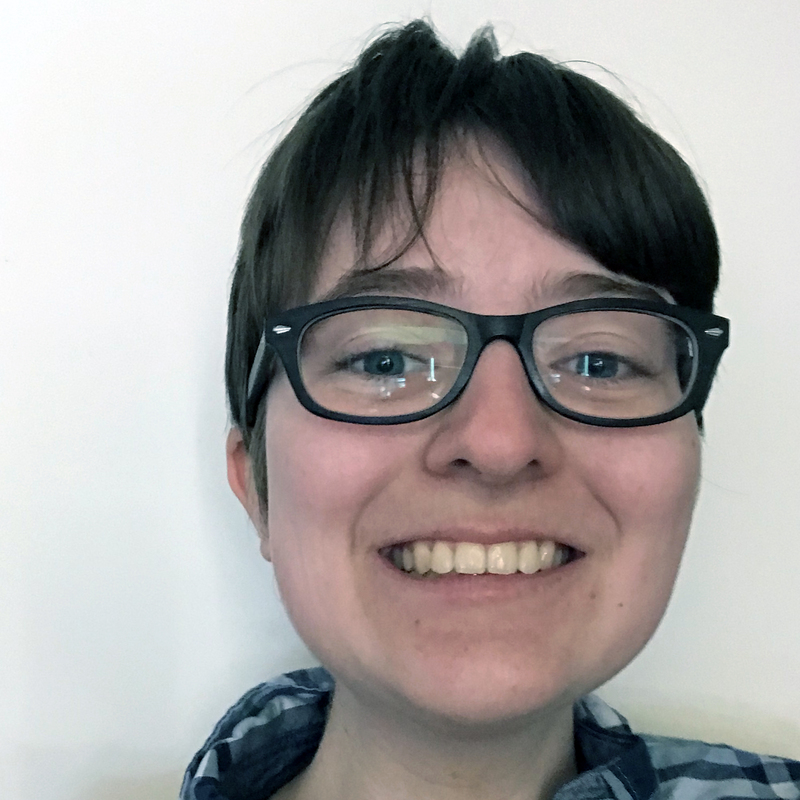 Donnelly is an undeclared-but-maybe-probably astronomy major whose other interests include, unsurprisingly, tabletop games and writing.